M&A Activity has remained steady over the last year, but can the same be expected of the years to come? A closer review of the annual activity for 2018 indicates that the peak of the M&A cycle is slowly coming to a plateau. It’s time for business owners to reflect and decide whether riding out the next few years is truly worth it. Here’s what we know about M&A activity and what we can predict based on current trends. 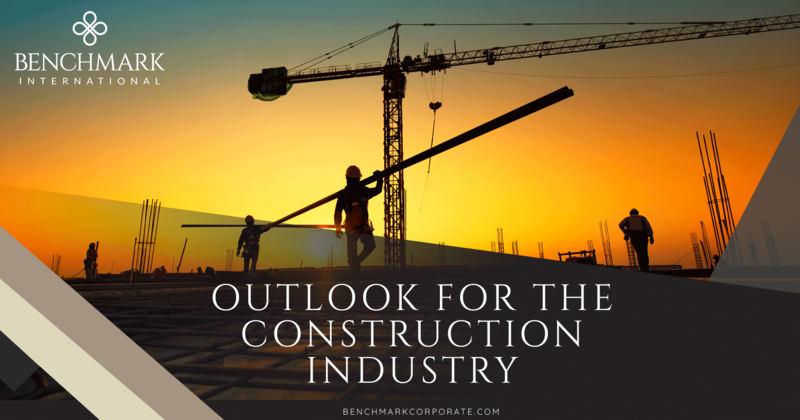 Year over year, the total number of completed deals has been on a slow and steady decline from 2015 to 2018. In 2015, there was a total of 16,566 deals completed. Whereas, in 2018, there have been 10,734 deals completed so far. Although there has been an impressive total deal value of more than $800 billion completed in deals so far in the US for the 2018 cycle, that value is a decrease from previous years. What business owners have to look forward to in the coming years is a bit of uncertainty, especially following the anticipated 2020 presidential elections. 2019 is expected to be another great year for M&A transactions, but it may very well be one of the last for this incredibly hot activity we have experienced recently. Following the 2016 elections, there was a short pause in activity followed by a quick uptick and a wave of transactions. The 2018 midterm elections were an indication of the coming “blue tsunami” predicted in 2020, with the Democratic Party taking hold of the House of Representatives. A change in political leadership can unsettle the ship that so many have been sailing upon for the last four years. President Trump’s 2016 campaign was centered on economic surety, and that surety brought a wealth of support for M&A transactions to follow. Should a new leader be at the helm of the nation following elections, volatility in the market is certain. In addition to an anticipated election, there is no denying that the successful economic swing that has taken place thus far has also had an effect on the current market standing. A fourth interest rate increase is anticipated before the end of 2018, and three additional hikes are estimated to take place in 2019. Buyers will be wearier of transaction decisions as interest rates increase. They will not want to pay high valuations as those seen in previous years because the purchase risk will increase as a result. 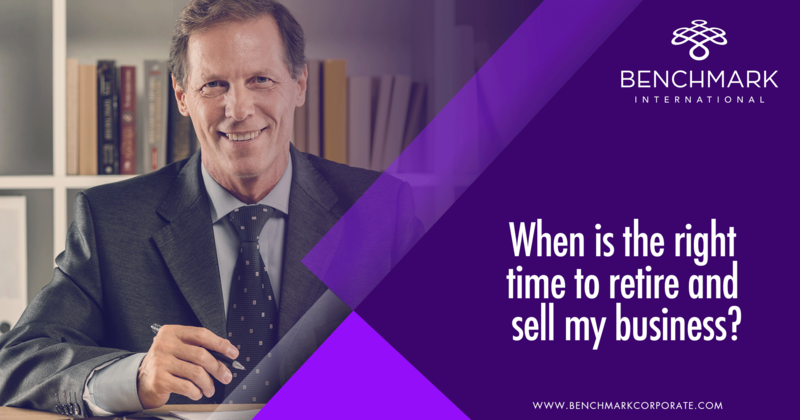 Now is the time for business owners to act before the market shifts from a sellers’ market to a buyers’ market. Steadily increasing interest rates will give more power to buyers in transaction negotiations. Business owners should keep this in mind before they decide to wait a few more years to put their exit plans in place. Moreover, the market is predicted to become somewhat saturated over the next decade as more adults are coming to retirement age. Baby Boomers make up approximately 60% of privately-held businesses in the in the US, and this means the number of businesses on the market are going to increase a great deal. As a result, valuations for businesses will likely decrease. Buyers will have many options at their disposal for their ventures, so they will have a higher competitive advantage against sellers. Sellers can take advantage of the current market and get ahead of the game now. A transaction can take anywhere from one year to eighteen months to complete on average. 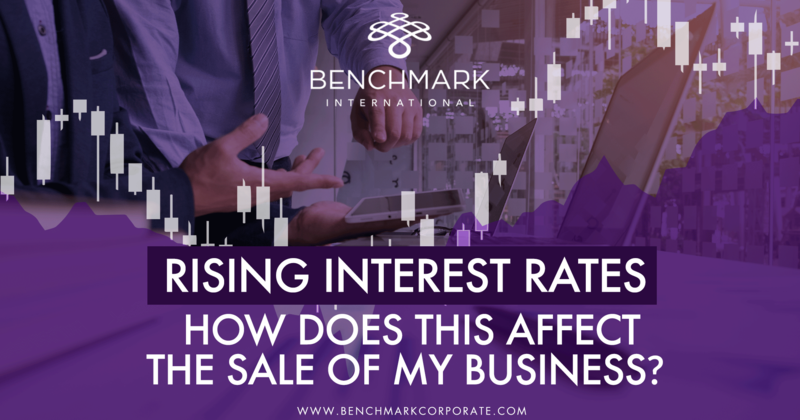 Getting a business on the market sooner rather than later will give sellers the power to take advantage of lower interest rates and getting a deal locked in before the market is filled with a myriad of new businesses. A sell-side mergers and acquisitions firm helps business owners derive the most value for their businesses in a sale. 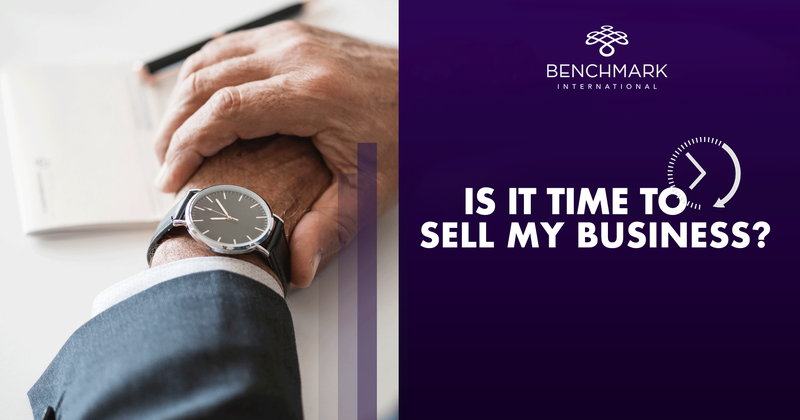 Benchmark International is a firm with decades of experience and a wealth of dedicated professionals who are looking out for our clients’ best interests in a transaction from start to finish. 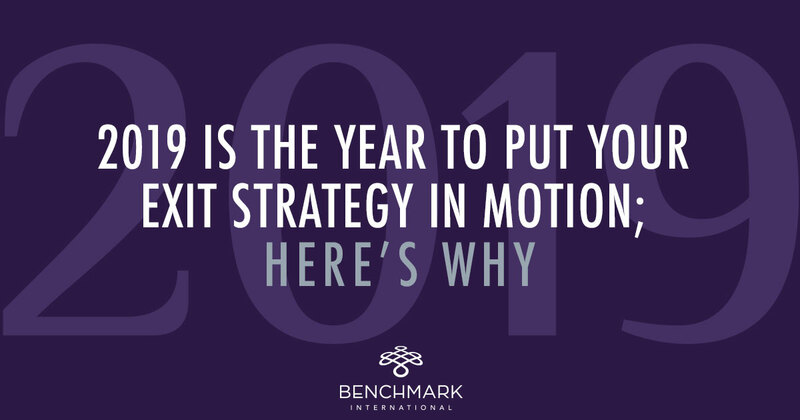 If you want to learn more about where the market is headed and what your options are, we can help you formulate an effective exit strategy now. The dream of running your own business was once a thrill that filled you with excitement. Perhaps, it was the idea of being your own boss fueled the passion behind your drive, or the prospect of providing a new product to a targeted market. Whatever the case may be, you’ve made it to this point in time right now because something is different (hence, why you are reading this article). Maybe business is great, you’ve reached a plateau or your company is in decline. 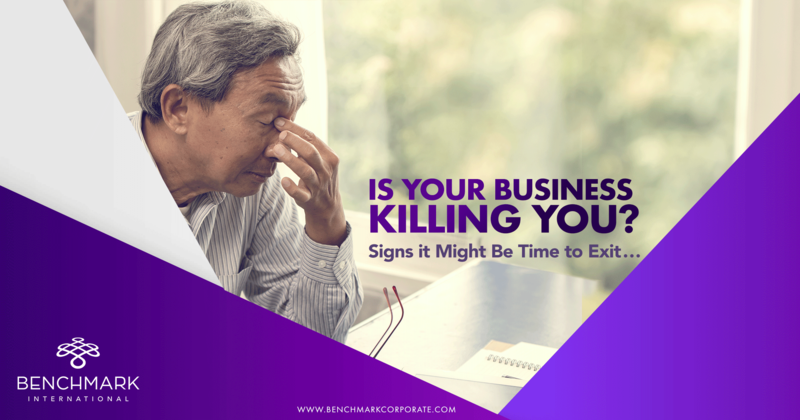 Irrelevant of the situation you aren’t fired up about your company like you used to be and you no longer have the same passion for your company that used to be there or, in the worst case, you feel like it is killing you! Your dedication to your business seems to be affecting your personal life and your health, whether it be mental or physical, in a negative way. Going to work each day is getting tougher and tougher, a dreaded obligation, and you feel like your tank is running on empty. 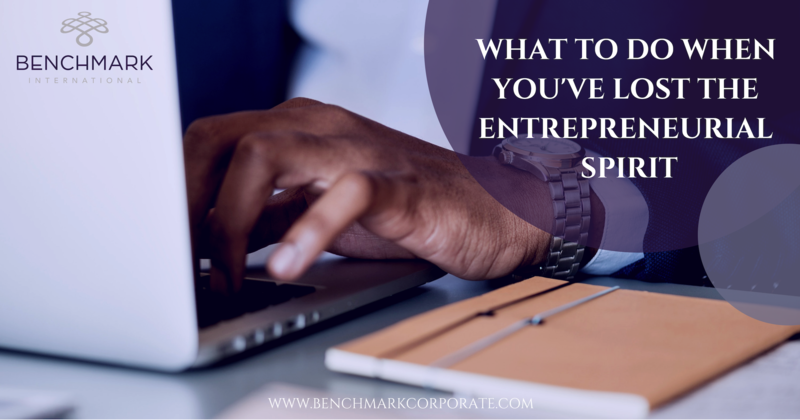 1) You’re spending too much time on back-office and administrative tasks– Most business owners who find themselves in this situation have driven their company to success and have a very nice company, having it from nothing at all. The reality is that owners do this as the primary visionary who pushes business development and sales. Truthfully, there is seldom an employee who can deliver the passion and expertise for your company than you can. 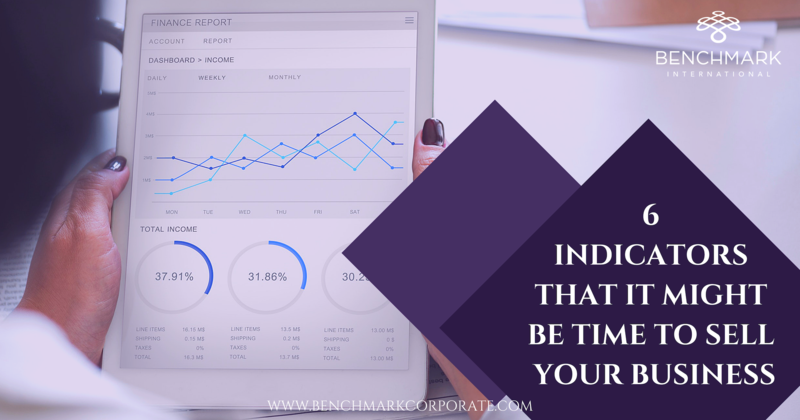 Over time as a company grows, many owners fall prey to becoming employees themselves who are constantly focused on obligations such as managing people, processing payroll, dealing with HR issues, keeping up with regulations, etc. which confines them to an internal office desk job. 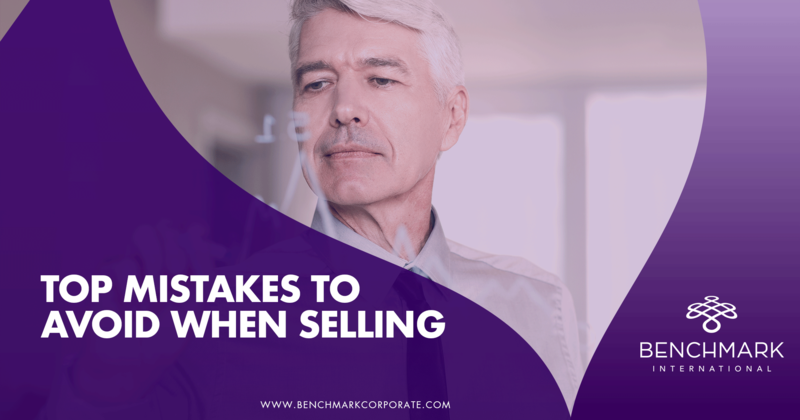 If you are finding yourself in a this situation or similar, you aren’t the only one and there are many ways to revive your daily routine that a mergers and acquisitions team can share with you. 2) You feel like you’re “married” to your business and are contemplating a divorce – Starting a business that you expect to last for the long run is a commitment. You have to be prepared for ups and downs all along the way. As the saying goes, the only constant in life is change. 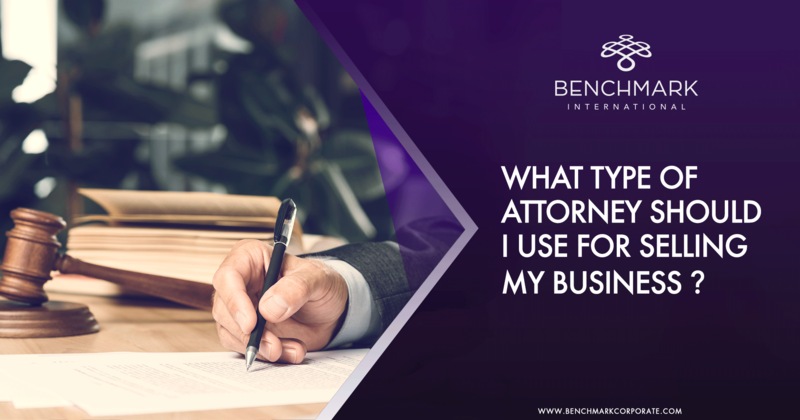 As your business will change, so will your personal life, your priorities and your focus.It can be hard to take a step back from the business because it requires so much of your time and attention. You don’t want your business to fail, but you also don’t want your personal life to suffer at its expense. Having a family, or missing out on life’s small moments repeatedly, can make you reevaluate your priorities. If you find yourself being at the business more than at your home, it’s probably time to start the exit conversation and learn more about your options. 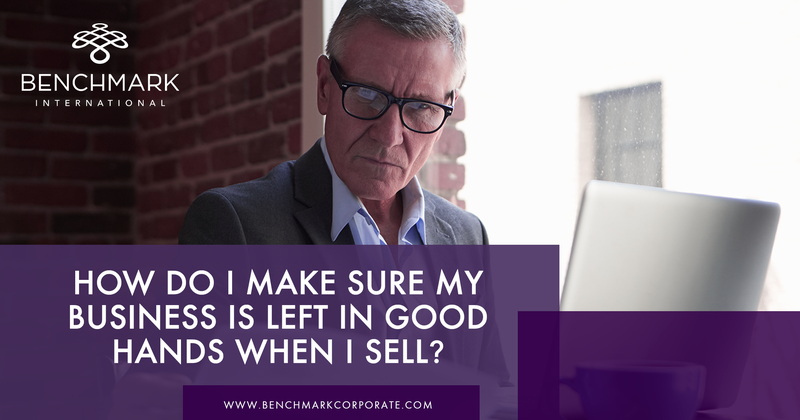 3) Your Business has Grown Substantially and You Can’t Keep Up with the Demand – This appears to be a good problem to have, but in reality, if you can’t keep up with your business, then the business is walking a thin line between failure and success. Likewise, you are probably coming to your maximum height of stress too. So, what do you do? Being able to understand that you don’t know what you don’t know is key to catapulting your business further into success. Any one person can only do so much. At some point, you need to assess how you can be of more value to your business. 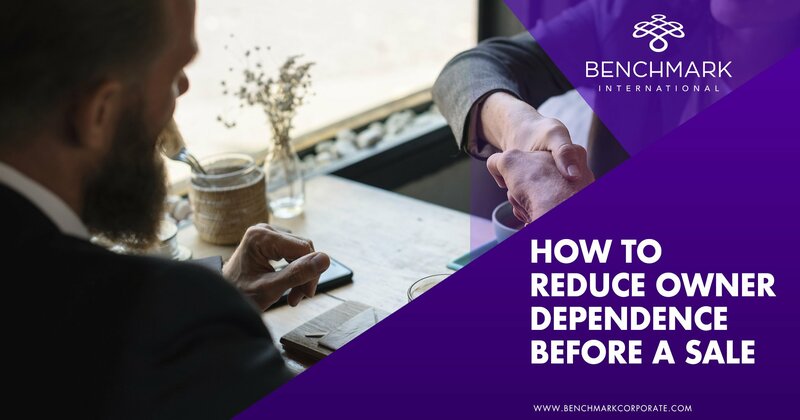 If your value lies in innovation and new ideas related to the service you provide or expanding your footprint, but you can’t produce your products or deliver your services fast enough, or if you aren’t spending enough time on innovation because you’re busy on making sure your current client pool is satisfied … you are losing money, and your business will decline. 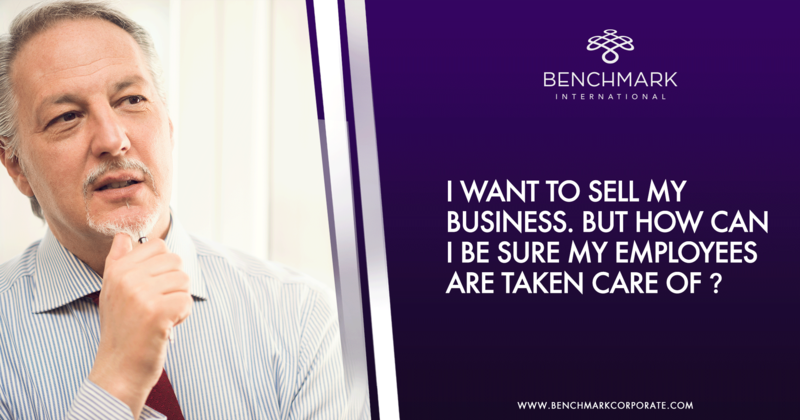 The business you have grown from the ground up deserves to reach its full potential and there are many paths there. 4) You Daydream About the Day When You Won’t Have to Work Anymore – Running your business has become a chore. You are constantly one foot in the door, even when you’re home. 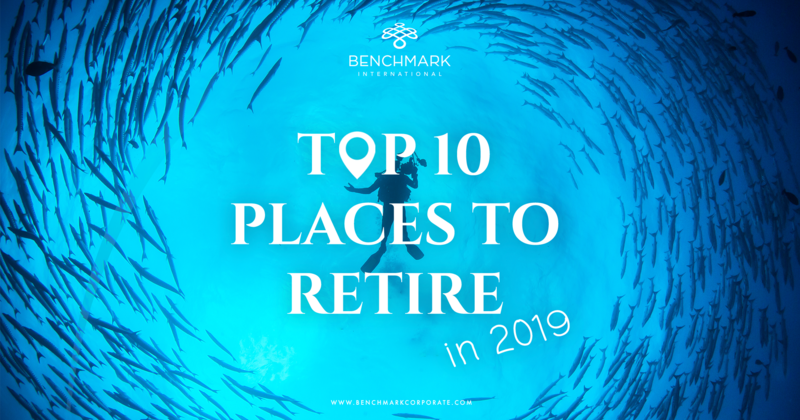 You’ve reached that point where it just feels like your life is your business, and retirement on white sandy beaches sounds more and more intriguing. 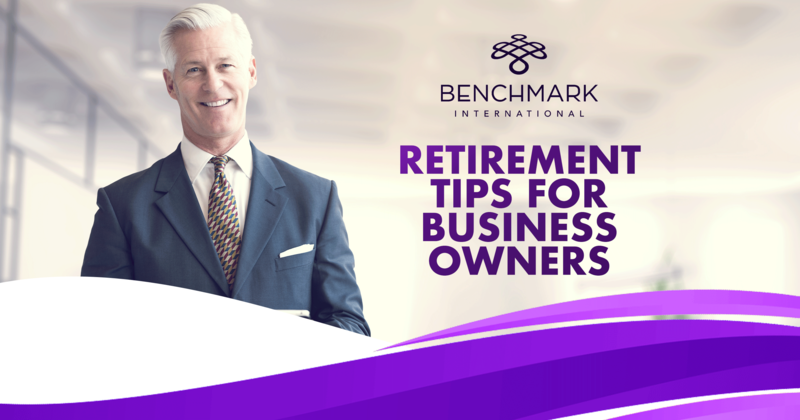 Being a business owner isn’t a walk in the park, and you need a plan in place, so when those retirement dreams start flooding your mind, you can put your plan into motion. 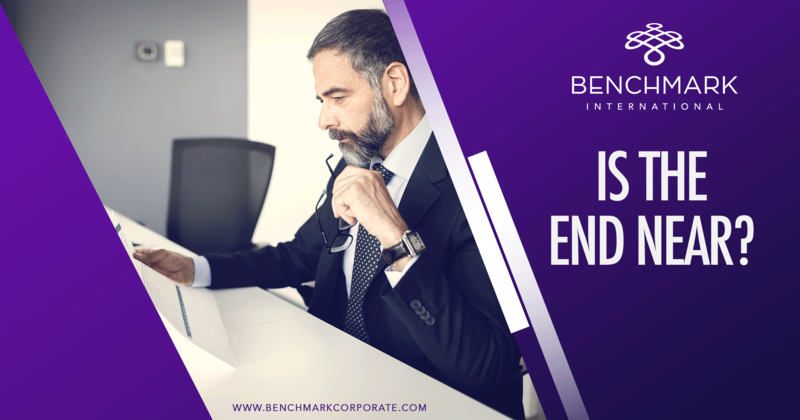 If you have come to a point in your business where you feel like it is constant stress and you have no relief, then it’s probably time to sit down with a sell-side mergers and acquisitions specialist like Benchmark International and discuss your exit strategy options. There are a vastly more avenues you can explore that will relieve you from the status quo that will allow you to continue pursuing your personal and financial goals while ensuring the legacy of your company remains intact and that your employees will continue to be taken care of.